Hello there! My baking posts always go down really well, and I really enjoy writing these posts, so I thought that I would do another one today. 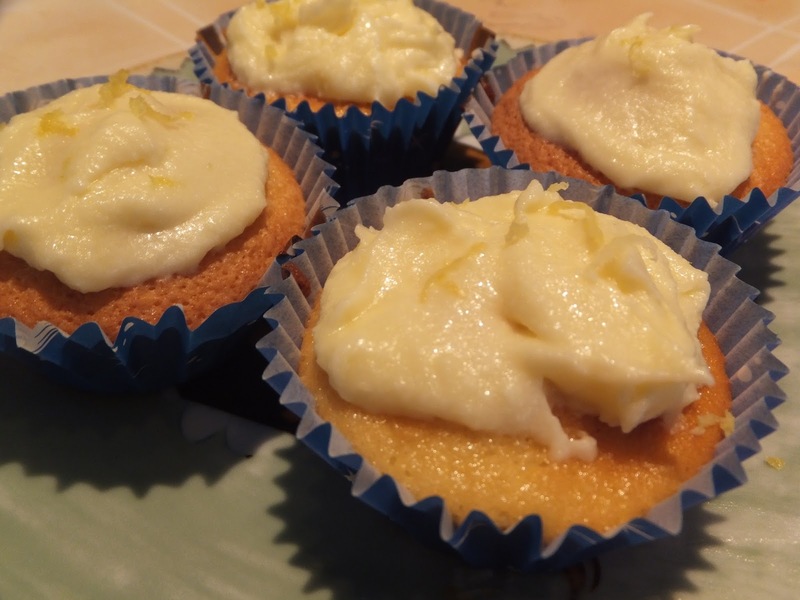 I took this recipe for lemon cupcakes from the hummingbird bakery cupcakes and muffins recipe book. I'm not a massive fan of things that are lemon; I only really like lemon cake if the actual lemon taste isn't too overwhelming. 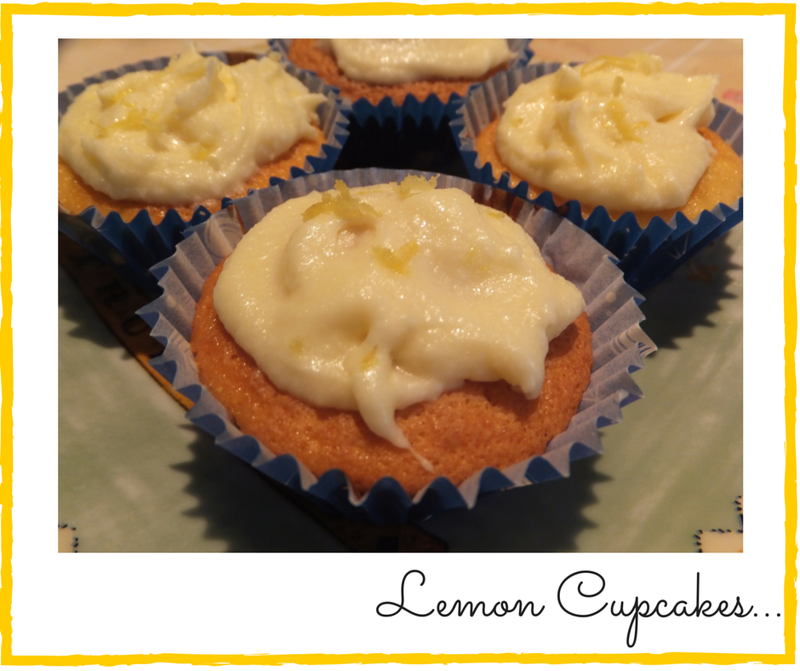 As it is in a cupcake I thought that the lemon would just be a nice addition and wouldn't be too sweet! I changed a couple of things with the recipe, so this isn't exactly as it is in the book, but I always think it's nice to make your own additions/changes to recipes! Depending on your oven, either preheat it now, or a few steps on, to 170°C/325°F/Gas Mark 3. Place out the cases into your cupcake tin. 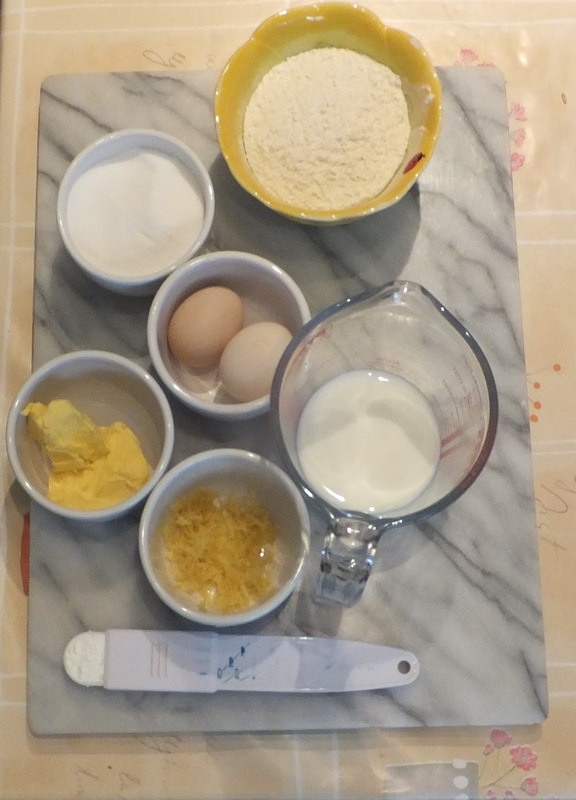 Put the flour, sugar, baking powder, lemon zest and butter in a bowl and mix together. 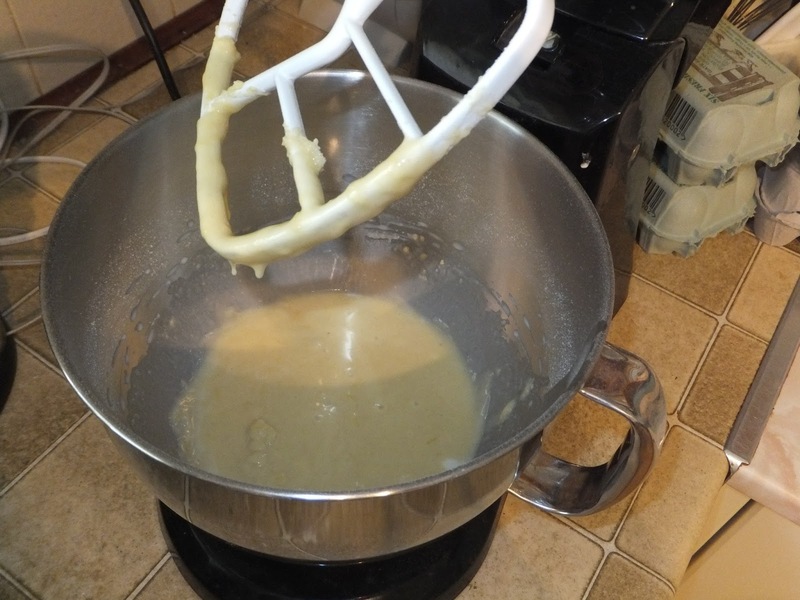 I used an electric mixer, but you can use a handheld electric whisk just as well. Beat on a slow speed until everything is combined. Gradually poor in the milk and beat until incorporated. 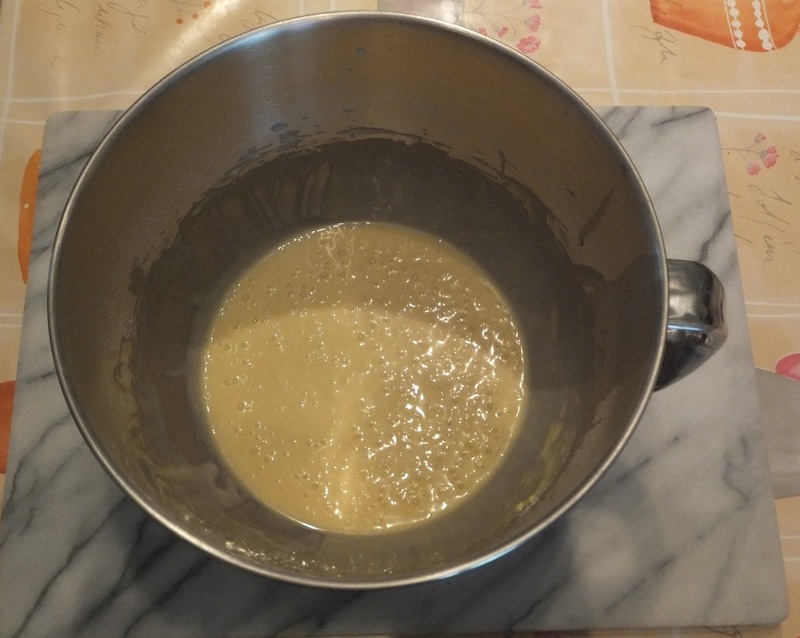 Add the egg (or eggs in my case), to the mixture and continue beating until mixed in. It helps if you have a rubber spatula to push any mixture from the side back into the middle! Continue mixing until smooth. 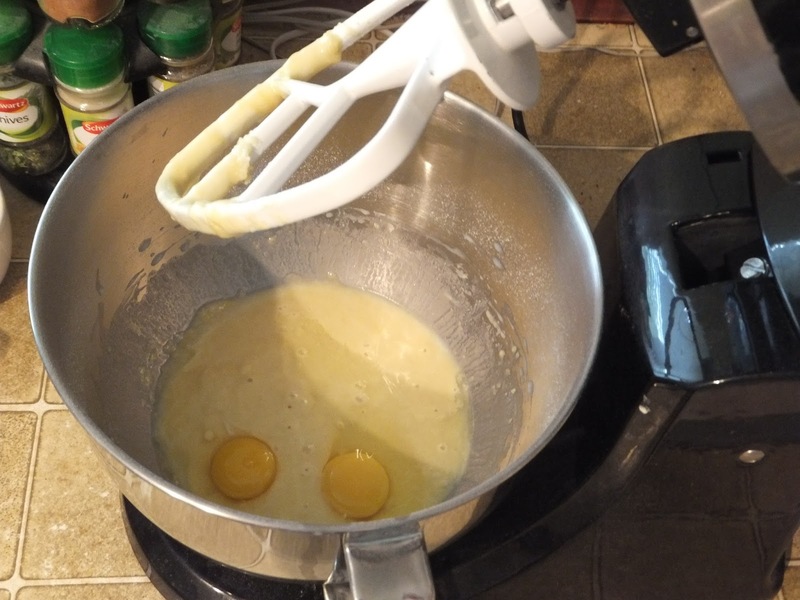 I was quite surprised with how runny the mixture was, as I'm used to making cupcakes that end up with a thicker mixture, but I think this was runnier because of the milk. Spoon the mixture into the cases until 2/3 full and bake in the oven for 20-25 minutes, or until golden and the cake bounces back when touched. 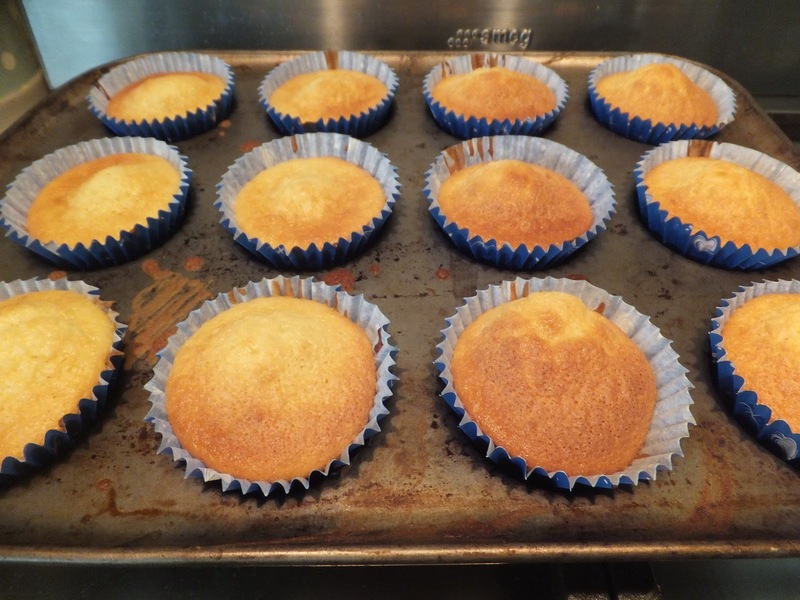 Once ready leave the cupcakes to cool before you start on the icing. For the icing I just made simple butter icing (50g butter at room temperature with 100g icing sugar) and I added a couple of drops of lemon juice in to make the icing taste lemony too. 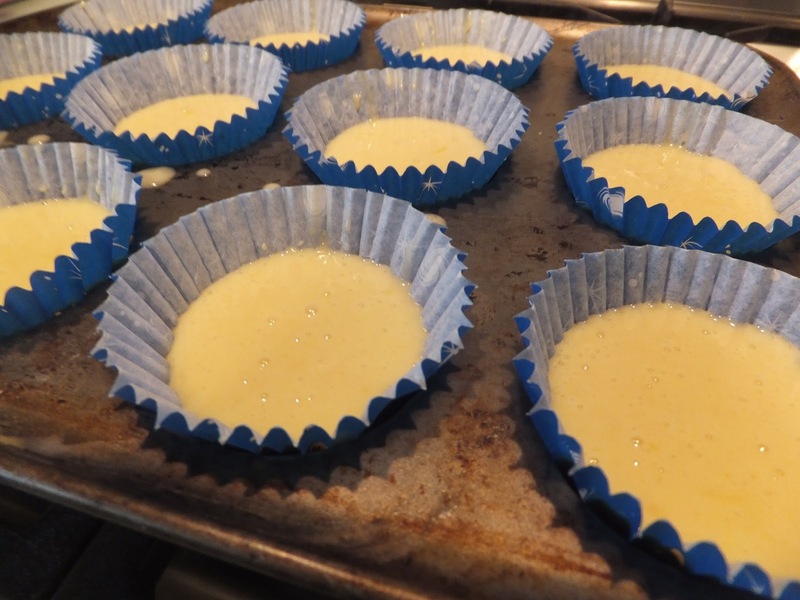 Whisk the butter and icing sugar together, and then spoon the icing onto the cupcakes! 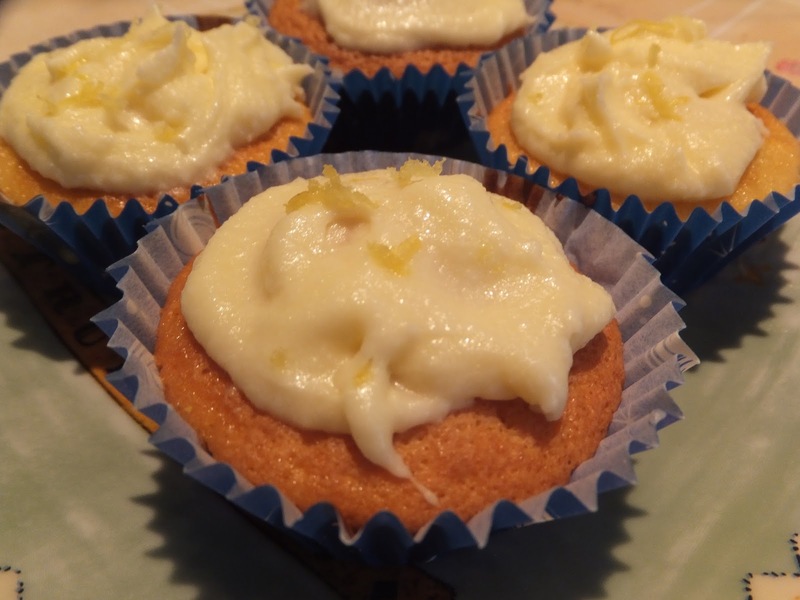 I added a few extra bits of lemon zest for decoration, and they looked/tasted really yummy! They had the right balance of lemon to cake, and the lemon wasn't overpowering. I will definitely be making these again at some point! I really love writing/making baking posts, and as I'm off from Uni for quite a few weeks, keep your eyes pealed for some more recipes! I really would recommend making these as I really enjoyed them, and they went down very well with my grandad and my friends! I love lemon. and I love this recipe I will be trying it. I like you blog will be checking out more posts for sure. 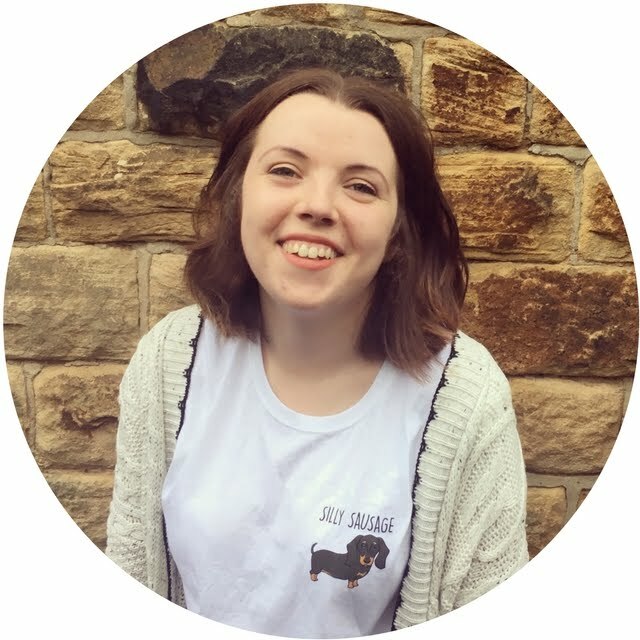 I'd love if you checked out my blog and added me to your circles!